Over 30 companies were awarded. 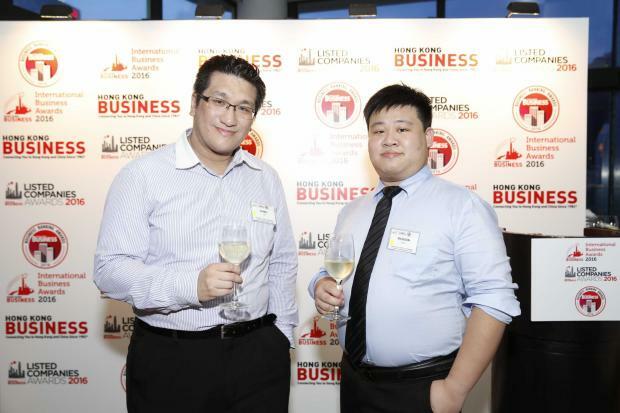 Hong Kong Business recognised the territory’s cream of the crop last night with its annual International Business Awards and Business Ranking Awards. The International Business Awards and Business Ranking Awards 2016 honoured 30 international and local companies, which are the best and brightest in their sectors. The awarding ceremonies were held last night,14 July, at the Azure Restaurant Slash Bar.